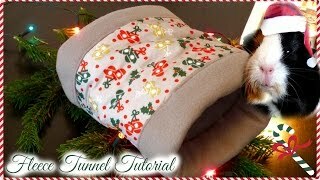 How To Make A Small Animal Tunnel! 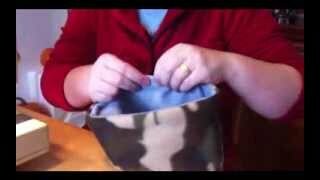 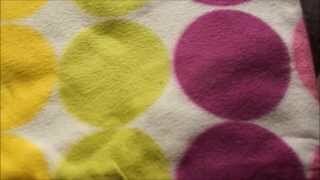 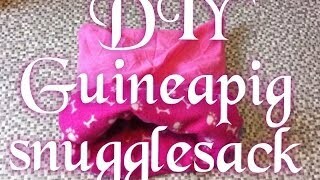 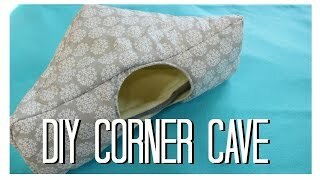 How to Make A Cuddle Sack! 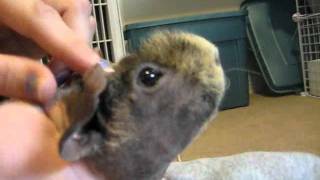 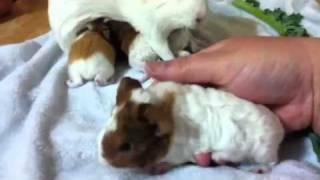 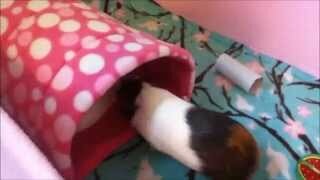 Top Ten Tips for New Guinea Pig Owners! 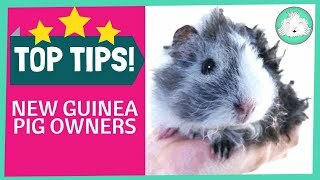 Tips for litter training your Guinea Pig! 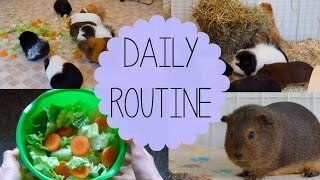 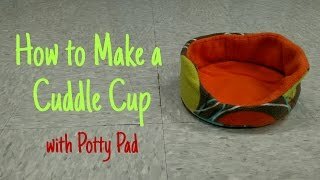 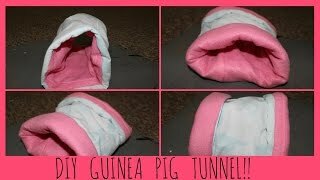 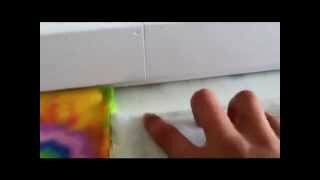 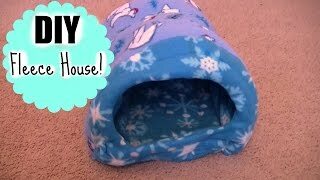 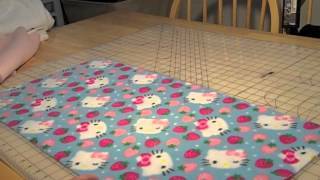 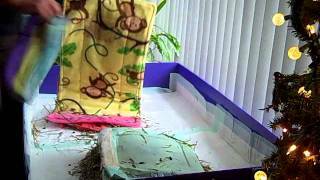 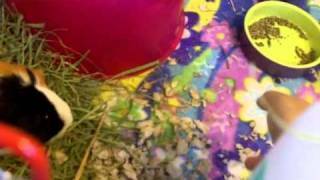 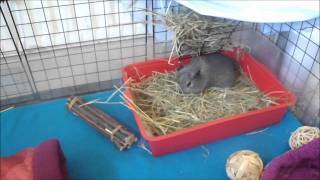 How To Make a Guinea Pig Tunnel | DIY Guinea Pig Tunnel | Small Animal Tunnel!